In 1903, H. S. Cummings built the original house that is still on the property today. During the last 100 years, the home has seen a number of transitions while lasting through them all. 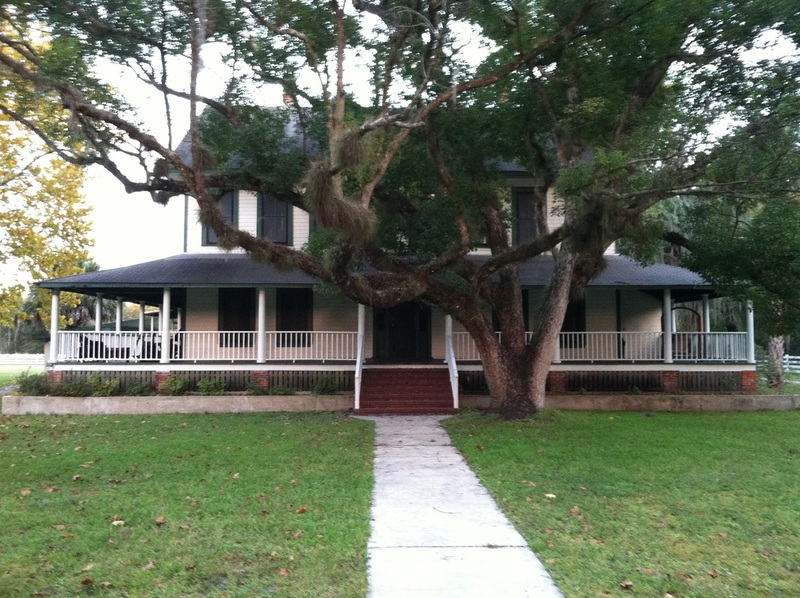 Today the Rodman House, or "The Big House" as we call it, has been restored to it's grandeur glory and includes 5 bedrooms, large social rooms, a large kitchen, and plenty of space to relax in the wide open North Florida country that surrounds. It is the heart of an almost 6,000 acre working cattle and timber plantation and has the capabilities of handling large scale events without concern for noise or traffic congestion. 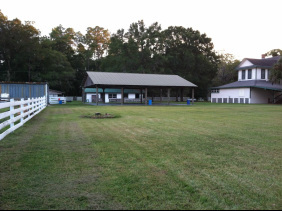 Some of the features that have been added over the years include large walk in coolers, a large storage building, a 52 x 42 covered pavilion, public restrooms, and a large caterer's kitchen.